This post was originally featured on the UC Santa Cruz News Center, and has been reblogged with the permission of the author. 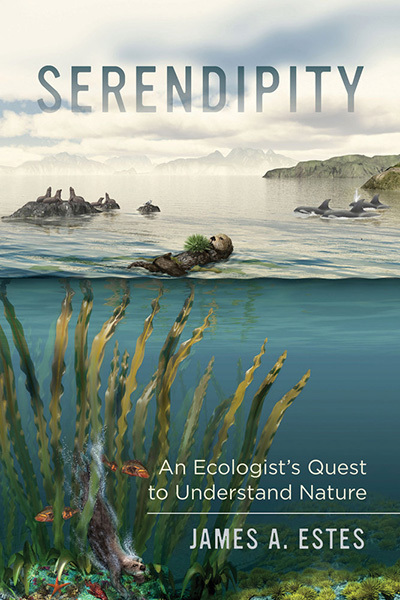 In his new book, Serendipity: An Ecologist’s Quest to Understand Nature (UC Press, May 2016), marine ecologist James Estes recounts the simple twists of fate that sent him to the Aleutian Islands in 1970 to study the distribution and abundance of sea otters. It was the start of a remarkable journey of discovery that led to profound insights about the complexity of ecological interactions and the importance of predators in natural ecosystems. Now a professor of ecology and evolutionary biology at UC Santa Cruz, Estes has returned to the Aleutian Islands nearly every year after that first visit, developing a deep knowledge of the area’s natural history and witnessing dramatic changes in its ecosystems. 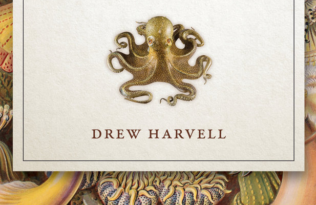 InSerendipity, he starts with his research on sea otters and kelp forests, shows how one question led to another, and explains the broader principles of ecology illuminated by his findings. “I try to not only tell the story of the science, but also give an explanation of how it came about and highlight why it’s important to the science of ecology,” Estes said. His research showed that sea otters are a “keystone species” that maintains kelp forest ecosystems by controlling populations of kelp-grazing sea urchins. Sea otters had been hunted to near extinction for the fur trade, and the recovery of their populations was uneven and fragmented across the Aleutian Archipelago. 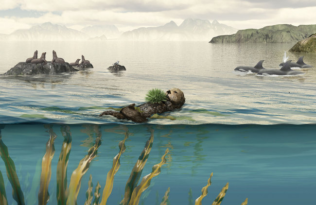 This enabled Estes to compare coastal ecosystems around islands with and without sea otters, and he found that there were no kelp forests without sea otters. The unexpected collapse of sea otter populations in parts of the Aleutian Archipelago in the 1990s led the research in new directions. Estes concluded that the likely cause of the decline was predation by killer whales. But why had killer whales begun preying on sea otters? It appeared to be part of a broader “megafaunal collapse” that included several species of seals and sea lions. In recent years, he has led international teams of scientists investigating how a broad range of ecosystems have been disrupted by the decline of large predators and other “apex consumers” at the top of the food chain. Estes, who joined the UCSC faculty in 1978, was elected to the National Academy of Sciences in 2014. 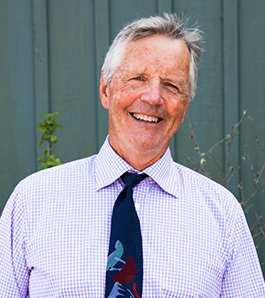 He is also a fellow of the California Academy of Sciences and has received the Western Society of Naturalists’ Lifetime Achievement Award, a Pew Marine Conservation Fellowship, and the C. Hart Merriam Award of the American Society of Mammalogists. Serendipity and Sea Otters Serendipity: An Ecologist’s Quest to Understand Nature UC Press Books in the News: A Sea of Glass ESA 2014 Is Coming to California!